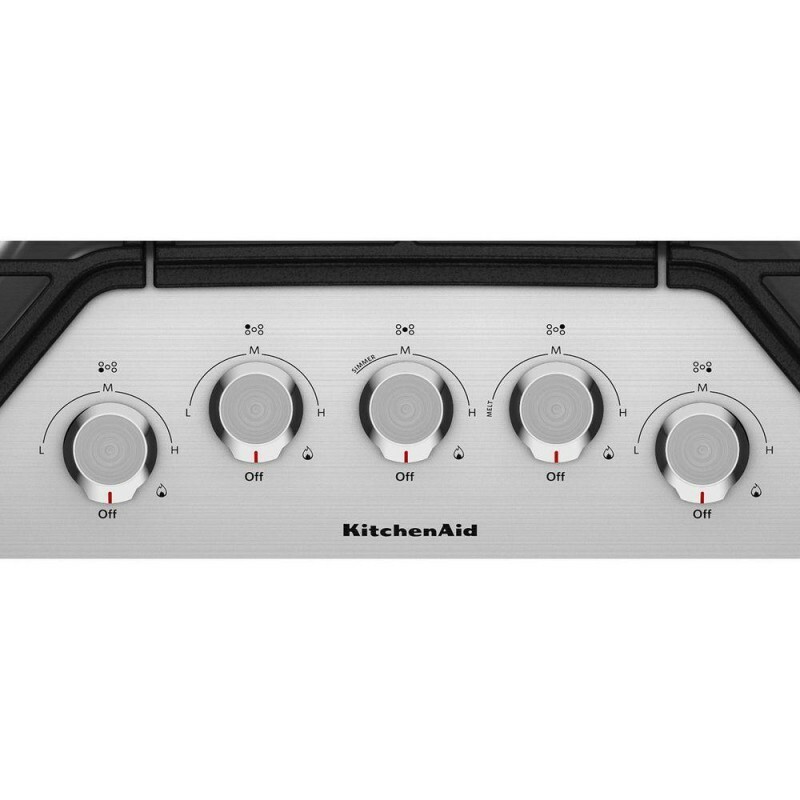 Whether you need to rapidly boil water for pasta, sear a steak, or simmer a delicate sauce, you'll appreciate the versatility of this KitchenAid 36 in., five-burner gas cooktop. 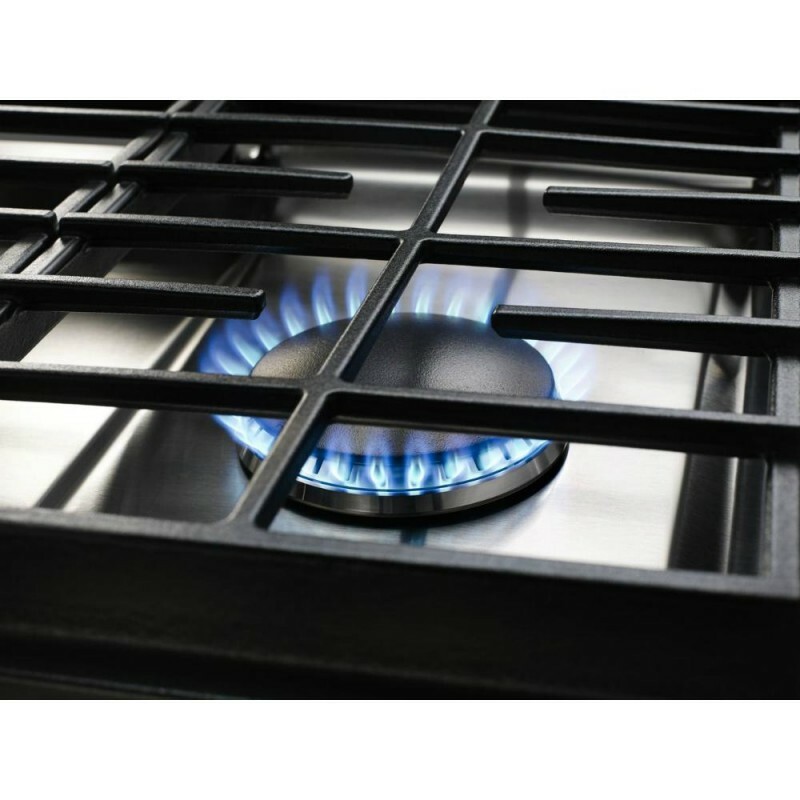 The performance is matched by a design that includes robust, metal control knobs and continuous cast-iron grates that give you the ability to move pots from one burner to another. 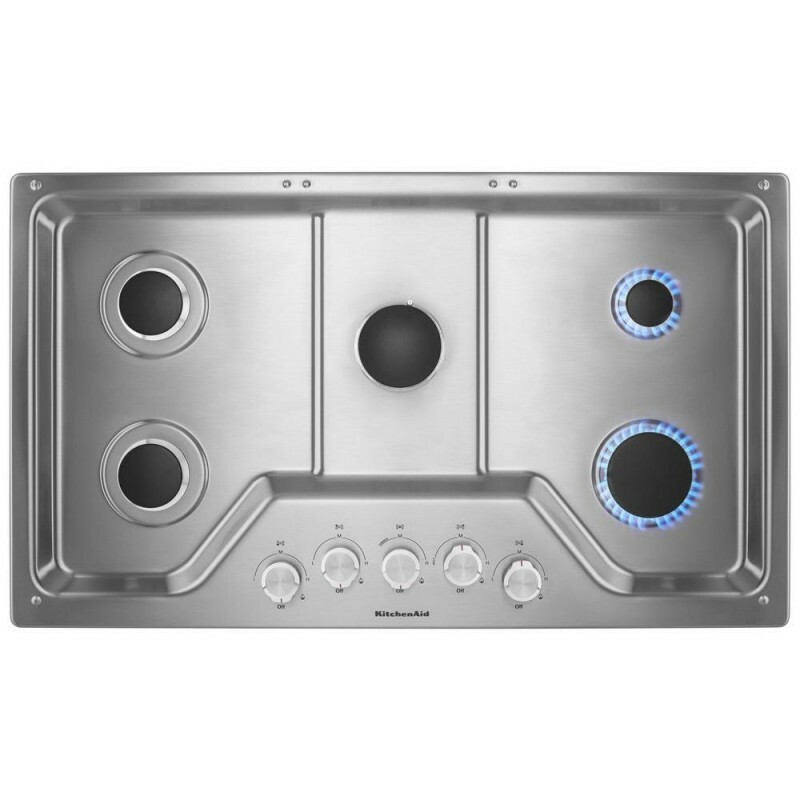 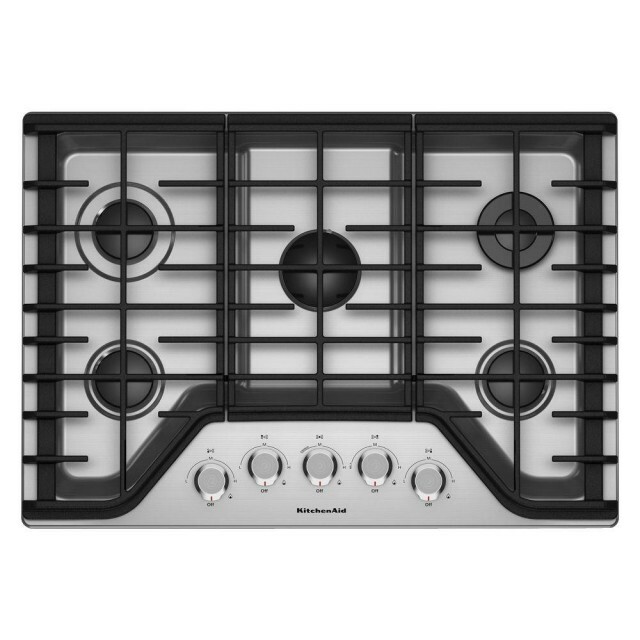 And you can enjoy all these features even more by knowing this cooktop.